On May 17, 1980, on the eve of Peru's presidential election, five masked men stormed a small town in the Andean heartland. They set election ballots ablaze and vanished into the night, but not before planting a red hammer-and-sickle banner in the town square. The lone man arrested the next morning later swore allegiance to a group called Shining Path. The tale of how this ferocious group of guerrilla insurgents launched a decade-long reign of terror, and how brave police investigators and journalists brought it to justice, may be the most compelling chapter in modern Latin American history, but the full story has never been told. Described by a U.S. State Department cable as "cold-blooded and bestial," Shining Path orchestrated bombings, assassinations, and massacres across the cities, countryside, and jungles of Peru in a murderous campaign to seize power and impose a Communist government. At its helm was the professor-turned-revolutionary Abimael Guzm n, who launched his single-minded insurrection alongside two women: his charismatic young wife, Augusta La Torre, and the formidable Elena Iparraguirre, who married Guzm n soon after Augusta's mysterious death. Their fanatical devotion to an outmoded and dogmatic ideology, and the military's bloody response, led to the death of nearly 70,000 Peruvians. 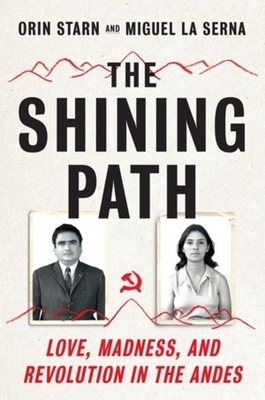 Orin Starn and Miguel La Serna's narrative history of Shining Path is both panoramic and intimate, set against the socioeconomic upheavals of Peru's rocky transition from military dictatorship to elected democracy. 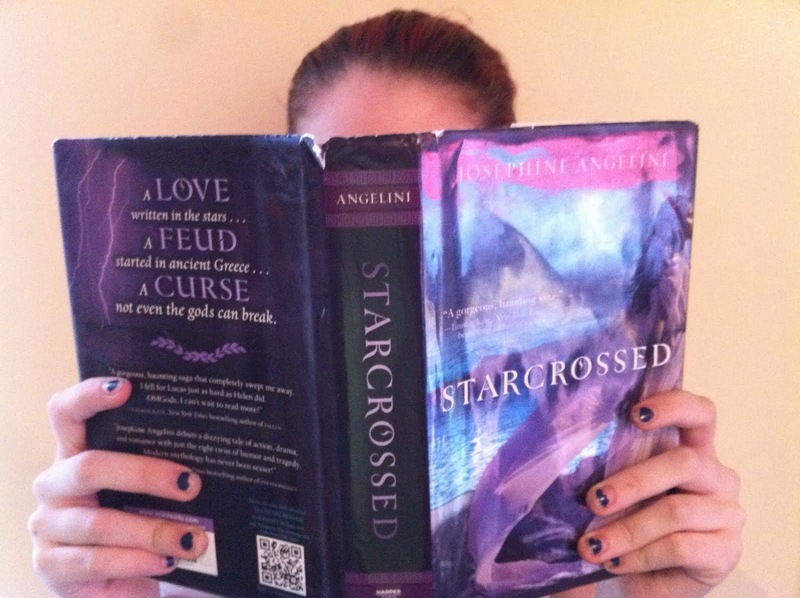 They take readers deep into the heart of the rebellion, and the lives and country it nearly destroyed. We hear the voices of the mountain villagers who organized a fierce rural resistance, and meet the irrepressible black activist Mar a Elena Moyano and the Nobel Prize-winning novelist Mario Vargas Llosa, who each fought to end the bloodshed. Deftly written, The Shining Path is an exquisitely detailed account of a little-remembered war that must never be forgotten.